Built upon the veracity of godly wisdom and based on various real life experiences, Healing Words for the Soul is a quick-read resource of motivational information and support which provides faith based strategies that you can use to pick yourself up and achieve a lifetime of success. His love for you... in Sickness. 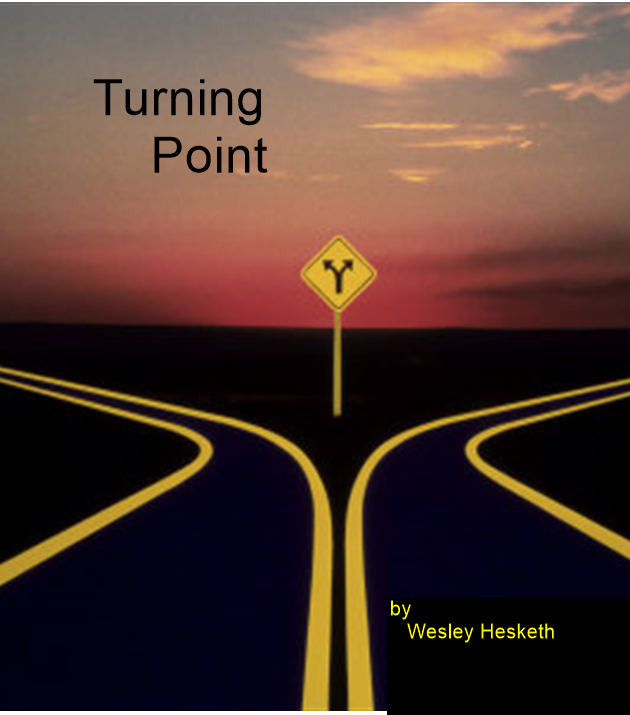 Some of these poems were written to people passing through times of personal and family trauma. 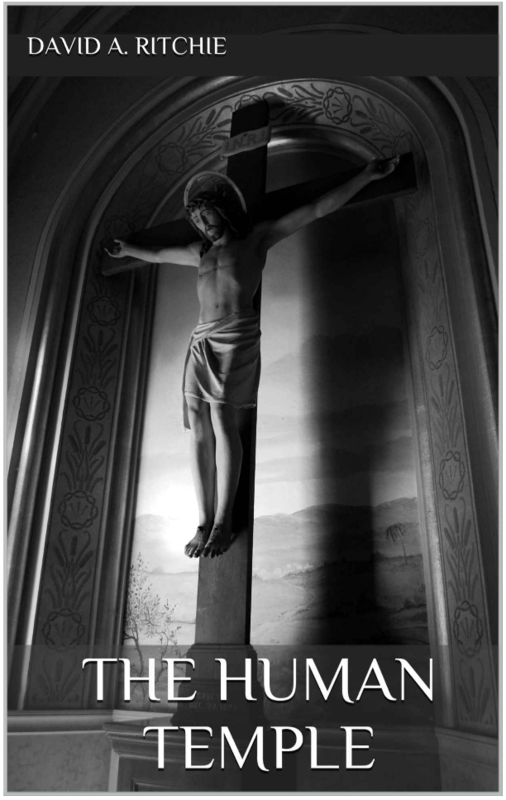 During a long or serious illness faith can waver and even seem to fade, but Christ is the sure anchor upon which to trust. This poetry is from my journaling time with God. Some of them are prayers put to rhyme. They are about hunger and yearning for a deeper fellowship with God. May all who read this poetry be drawn closer to God. Wonders of the mind exemplifies human values, and shows God's grace. 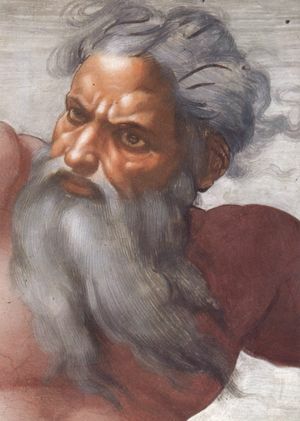 This books shares my feelings on the greatest wonders of the human mind, why they are wonders, and why God is divine. We all need encouragement and inspiration as we go through life. 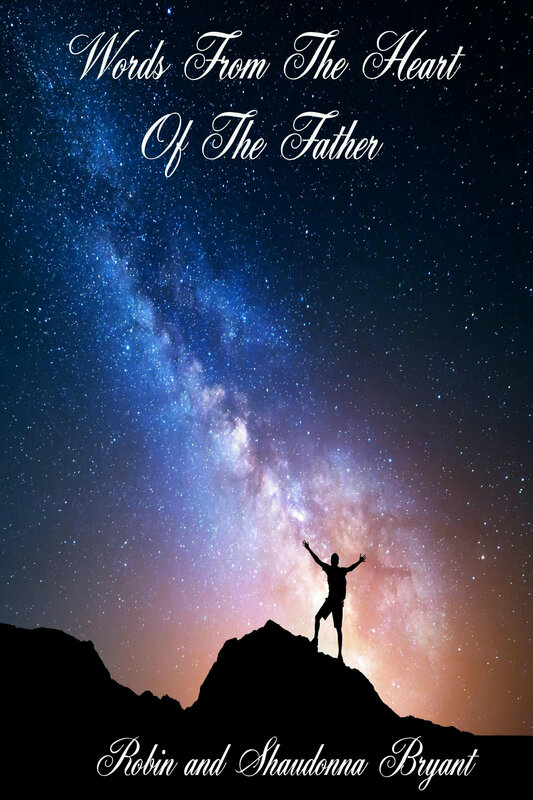 Words from the Heart of the Father was written with that in mind. Taken from the experiences of the authors own lives. This book will bring comfort and peace in those times when you are overwhelmed. This is a book of poetry about faith, life, and love written by Rev. Katherine Appello, during the past year and half. Have you sown wild oats in the past? Or come down with a terrible truth ache? This book may be for you.This book accommodates this theme with a prevailing humorous touch. Not for the conformist. Containing three diverse chapters while remaining cohesive. Revamped with more than 20 newbies - 81 pg. Larry Dudley’s poetry and stories reveal intimate, heartfelt experiences on his “journey called life.” His spiritual lessons and growth are illustrated in a beautiful, simple and powerful way as he tells you from the heart about his own “bumpy road.” Share with others sitting around a campfire. Christian poetry is now available. 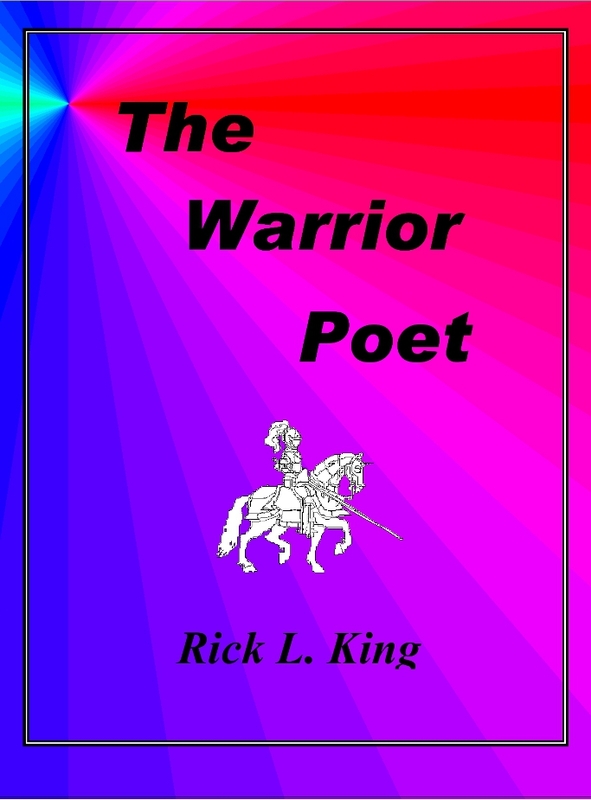 with 60 poems at a reasonable price ! Whispers Of Faith is a direct result of God's Grace. Our family was involved in a traumatic accident that changed our lives forever. 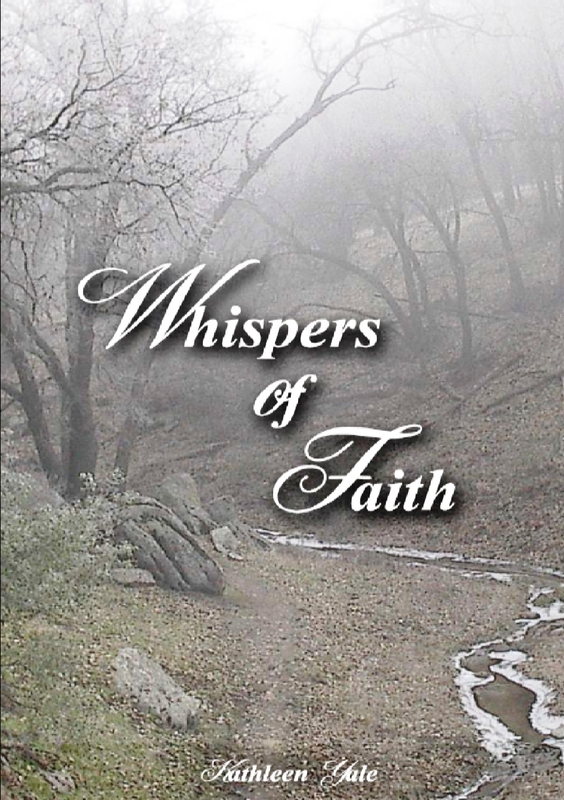 These poems were shared with me through God's whispers of faith. Through these words it is my prayer that you too will know the hope and peace I found in them. 90pgs. Easter is an event that underscores our living. it is the breath that gives life to our souls. This truth is the air we breathe and Easter’s hope is what anchors our spirit and settles our minds; His body broken for you and for me. Communion with the living Christ is our daily bread. you’re lost can’t find a way. you sin most every day. for you to ask him in. to good away from sin. the hope that is out there. These poems are written to hopefully bring a new desire into your heart and spirit to stand up and fight. For too long most of the Church has been silent. We are in a spiritual war that will take spiritual weapons to fight and win. For too long we have used carnal weapons to fight a spiritual war.